Have you ever found yourself in small disputes with your landlord? Housing rentals in New Orleans, relative to other major cities, can be confusing at times and cause frustration. It’s important to know these things, yet sometimes it can be difficult to find the answers we need for these types of situations. It wasn’t until this year that I found myself trying to figure out how to solve these types of issues and realizing how hard it is to get answers. Luckily, I found in the city’s video history that I am not alone. Some 30 years ago, the New Orleans Video Access Center (NOVAC) created Situational Information Television (SIT). These were videos and informative skits that gave information to people who were stuck in waiting rooms and other public places where they received social services. These videos worked with NOVAC’s mission to give equal access to information and provide media literacy through making media. Now available in a new digital archive of local video history, the NOVAC video SIT: Must You Pay The Rent? taught me: “You need to know your rental rights!” The video begins as a skit with an argument between a tenant and his respective landlord about the rent that needs to be paid and when the landlord will do necessary maintenance. It ends with a news broadcast in which the New Orleans renting laws are directly listed and explained. I found the timing of watching this video to be incredibly pertinent to my life because the house I’m renting had a leak that caused the water bill to be five times higher than usual and trying to get our landlord to fix the leak or contribute to the bill. Even though SIT: Must You Pay The Rent? was made around the 1980s, the laws explained in the video are still relevant today. The video presents the issue of when something needs to be repaired in your rental and you’ve asked the landlord to repair it, but they just won’t do it. This is the exact situation I was facing, and thanks to NOVAC’s video I was able to get the information needed to solve the issue with my landlord. 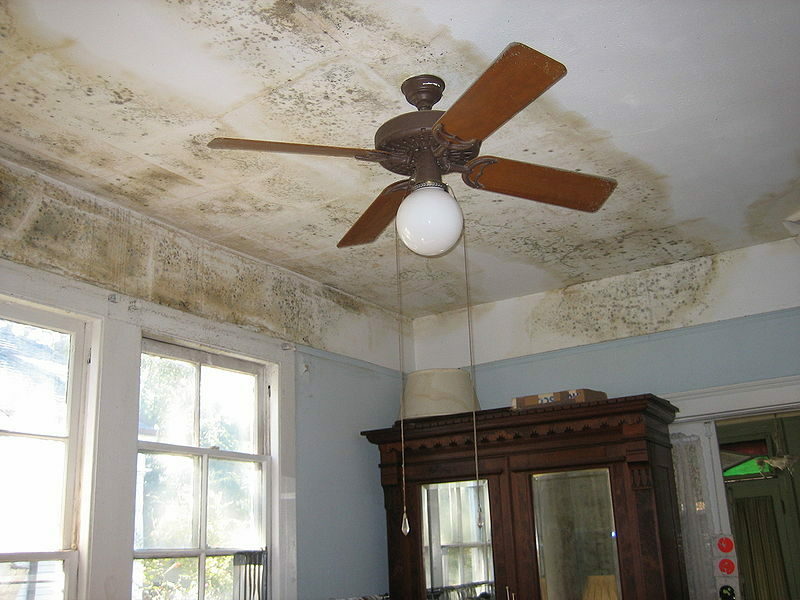 It explained that because of the standards of living conditions law, landlords are required to make necessary repairs for things such as a leaky roof, unsafe wiring, broken plumbing, torn screens and windows, holes in the wall, or other damages that the rental less livable for tenants. And so when your landlord won’t fix anything, the video explains there are two legal options: you can make the necessary repair and subtract the amount spend from your rent payment as long as you write to your landlord explaining you are doing such or you can report the violation to the City Department of Safety and Permits. This law, as well as many of the other laws explained in the video, still exist today, which makes the video a great resource for anyone else in a rental dispute with their landlord. Watch it here: SIT: Must You Pay The Rent?